WASHINGTON — As investigators in Charles County, Maryland, look into why a student posted a threat against a middle school online, the school’s principal is using the scare as a teaching moment and asking parents to do the same. In talking with the students at Milton Somers Middle School in La Plata, Maryland, principal Carrie Akins acknowledges it can be hard to get kids that age to open up. “One of the things you are consistently doing with students of this age is helping them through their thought processes,” she said. 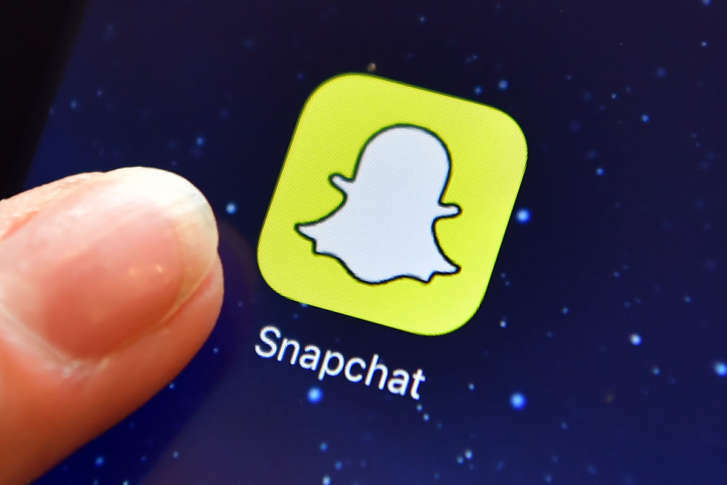 A 13-year-old boy is charged with a juvenile offense of making a threat of mass violence after the Charles County Sheriff’s Office said he posted threats against students at the school on Snapchat. The American Psychological Association suggests parents explore their feelings first, as kids will take cues from how role models handle a scare or tragedy. Elementary-age children may be able to talk a bit about their feelings, but the APA said younger children best express themselves through drawings and play. In general, Akins suggests parents start by asking what their child knows about the event and how they feel. “They are going to open up to you probably better than they’re going to anyone else, and they’re also going to be away from that setting where they feel like they’re expected to respond in a certain kind of way,” she said. How kids use social media is also a part of the lesson. It’s in the curriculum at Charles County schools to discuss digital literacy, being a good digital citizen and what constitutes a threat. “Unfortunately, for middle school students who make impulsive decisions sometimes, they are not thinking about what the consequences are going to be in the short term, let alone what the consequences will be in the long term,” she said. There seems to be some confusion from students around Snapchat and Instagram stories, which “disappear” within a day, and the privacy of direct messages online. “In reality, law enforcement can work with those sources. Oftentimes, we find that those things do find their way out into greater cyberspace,” she said.